As the New Year begins, SICK USA looks back at our top blog posts of 2016! We’re looking forward to sharing even more tips, tricks and insights with you in 2017! In reverse order, here are the top 5 posts of 2016. Small mobile robots are quickly becoming important fixtures in intralogistics, and Lidar technology has helped move these robots forward. 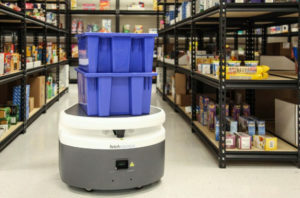 Lidar is not new to logistics as it has been used in AGVs for years; however, Lidar is now helping new, smaller robots navigate warehouses as well. 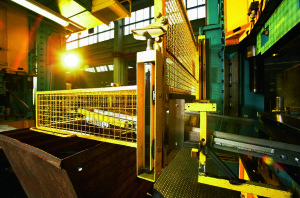 When safeguarding machinery, it is not enough to simply install a light curtain and assume the machine is safe. Calculating safety distance, as defined by ANSI, is a crucial step for any light curtain installation. Read this post to learn how to calculate the minimum safety distance for light curtains. You may be hearing a lot of buzz about IO-Link lately, but do you know what it is or how it works? This guest blog post by Comtrol Corporation provides the answers to eight common questions about IO-Link technology, what it does, who can benefit from it, and more. 2. What is Industry 4.0, and How Did We Get Here? 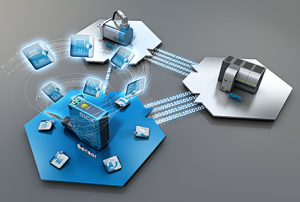 Industry 4.0, Internet of Things, Industrial Internet of Things. 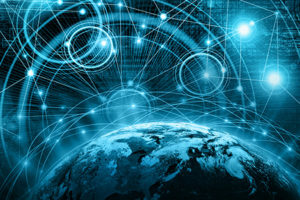 These are some of the hottest buzzwords in industrial technology today, but what do they mean, and how did we get to 4.0 anyway? Read more to learn the answers to common questions about Industry 4.0, IoT, and more! 1. How to Choose Between PVC and PUR Cables? When should you use a PUR cable versus a PVC cable? Does the cable need to be halogen-free? 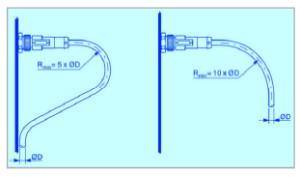 Read more to learn how to select the right cable for your application.